For one weekend only, the ARIEL Theatrical stage will welcome some of your favorite characters from this beloved Disney classic. More than 50 young summer campers will lead the audience on a journey through the jungle to Pride Rock as the young lion, Simba, discovers his destiny. Be inspired as spunky lioness Nala, charming meerkat Timon and loveable warthog Pumbaa stand by Simba as he faces his wicked Uncle Scar to claim his rightful place on the throne. With original Broadway songs from Elton John and Tim Rice, colorfully bold costumes, and a story that will inspire young and old, Disney’s The Lion King KIDS is a must-see this summer! The circle of life awaits at ARIEL Theatrical. Disney’s The Lion King KIDS is sponsored by Lavorato & Darling, Inc., Joe Mitchell Orthodontics and Noland, Hamerly, Etienne & Hoss. 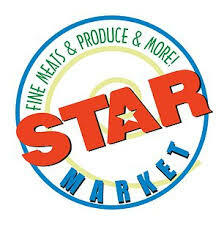 Summer camp snack is sponsored by Martinelli’s and Star Market. Four more chances to see Peter Pan at ARIEL! Opening weekend with our cast of more than 50 summer campers was magical! Follow the “second star to the right” and you’ll find yourself at the Karen Wilson Children’s Theatre, just in time to visit Neverland. Peter Pan, Wendy, Michael and John have an adventure of a lifetime with the Lost Boys, Pirates, Indians and the determined Captain Hook. 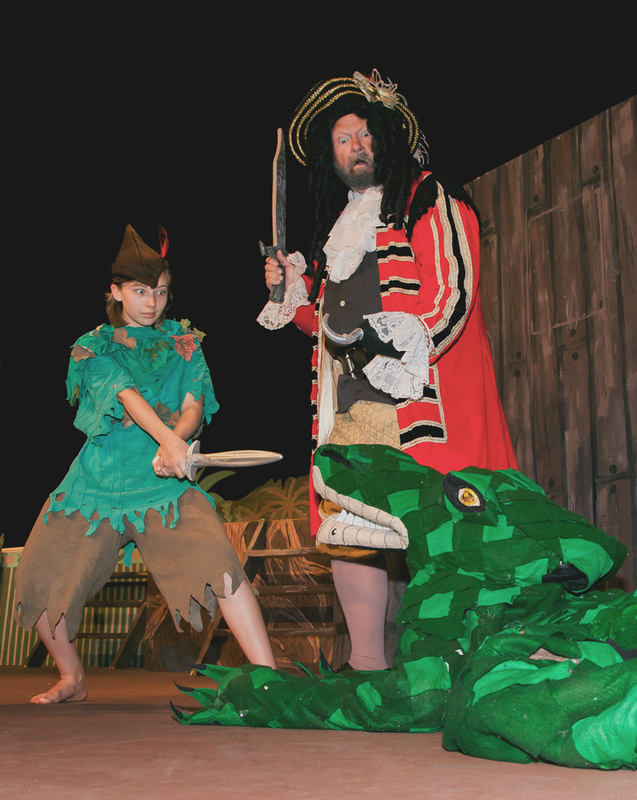 If you listen closely, you can hear, “tick, tock, tick, tock, tick tock.” That’s either the sound of the ticking Crocodile hungry for Captain Hook, or time running out on your chance to see Peter Pan at ARIEL Theatrical. Don’t miss it! Shows on July 6, 7 & 8, Thursday & Friday at 7 pm and Saturday at 2 pm and 7 pm.